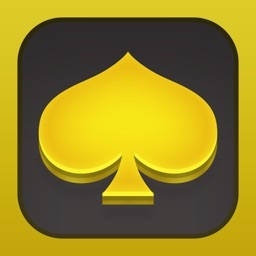 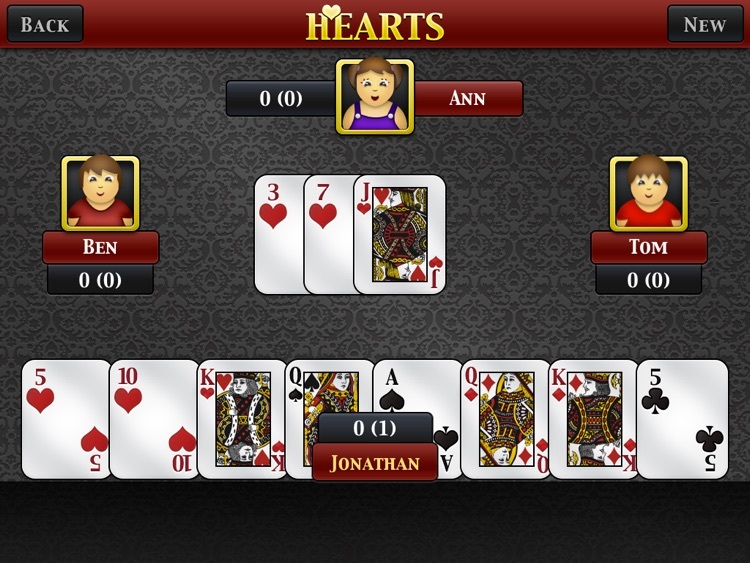 The classic card game Hearts is now available on your iPad. 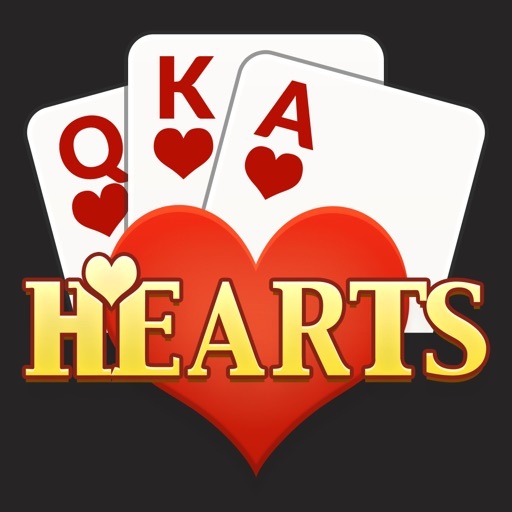 With rich graphics and smooth animations, Hearts Free HD is the premier Hearts app on the app store - and best of all, it's free. 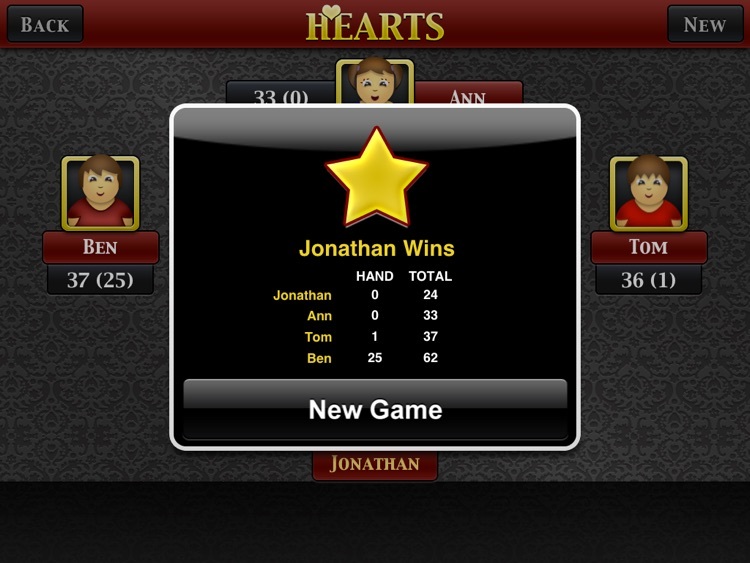 Try to stick your opponents with as many hearts as possible, while simultaneously avoiding hearts yourself. 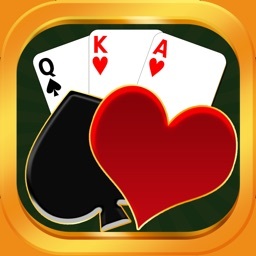 Watch out for the Queen of Spades! 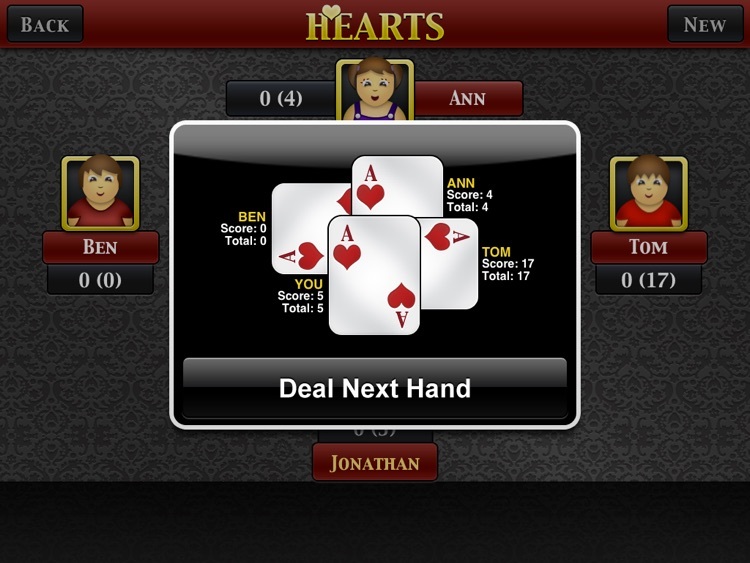 Hearts Free HD features an outstanding artificial intelligence engine. 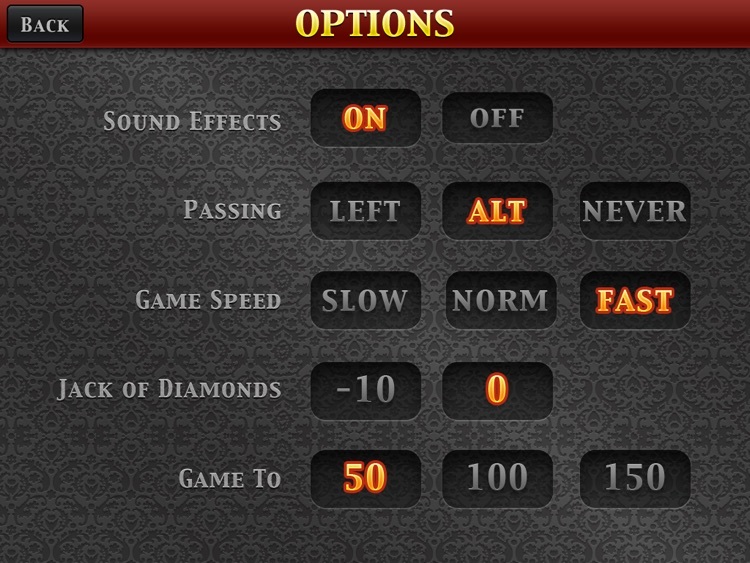 Three different difficulty levels ensure that you can play against a computer opponent that matches your skill level. 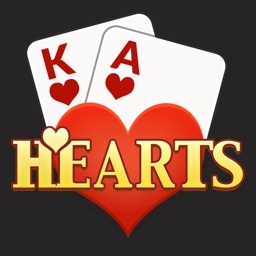 If you've been waiting for a killer Hearts game for your iPad, this is it. 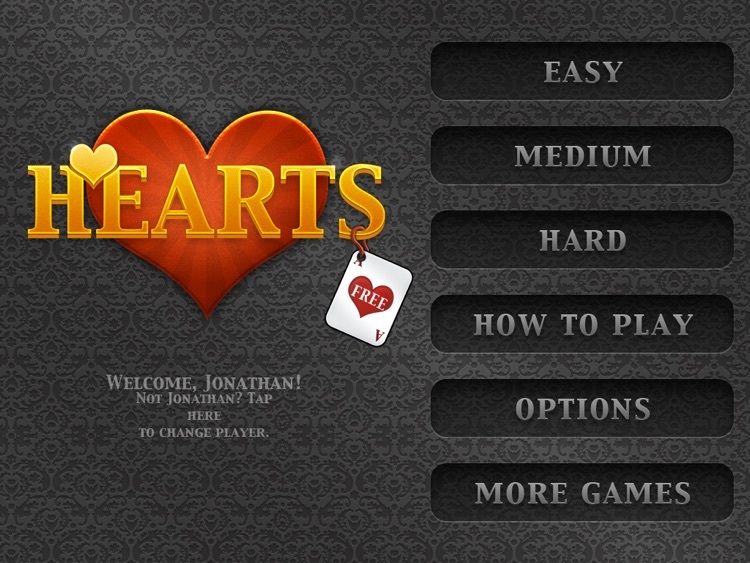 Download Hearts Free HD today! Similar Apps to Hearts HD!